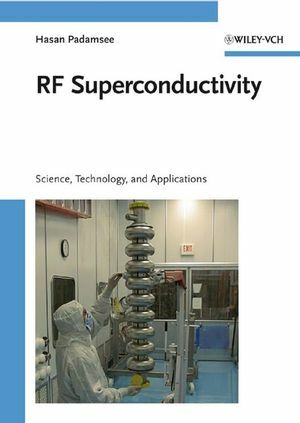 This is the second book to RF Superconducting, written by one of the leading experts. The book provides fast and up-to-date access to the latest advances in the key technology for future accelerators. Experts as well as newcomers to the field will benefit from the discussion of progress in the basic science, technology as well as recent and forthcoming applications. Researchers in accelerator physics will also find much that is relevant to their discipline.